Stop stressing over picking paint colors and wasting time! I can help! 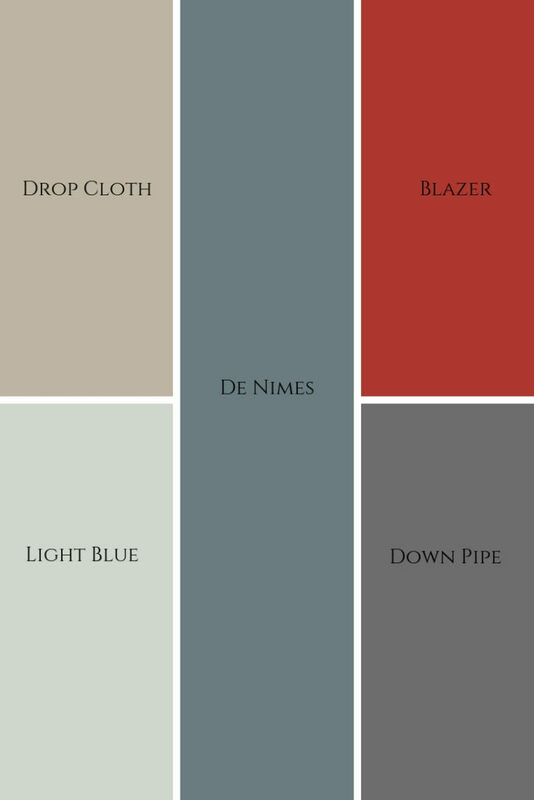 Today I’m sharing an easy way to create a colour palette that’s almost always guaranteed to have super satisfying results for any interior decorating project. Sound too good to be true? I promise that this is the real deal! Every interior design project needs to have a ‘jumping off’ point. By this I mean either a striking piece of artwork, or an area rug with a distinctive look, or it could even be an intricate tile design in a bathroom, kitchen or front foyer. My favourite way to get inspiration for colour and style when decorating a clients home, tends to come from fabrics. About 90% of the time when I’m curating a design, the fabrics are what I seek out first. To create a beautiful colour palette for your next project, try colour matching a fabric like I show you in this video with the unlikely pairing of a new IKEA fabric with Farrow & Ball Paint colours. Even if these colours are not your taste, there is no arguing that this is a pretty colour combination! 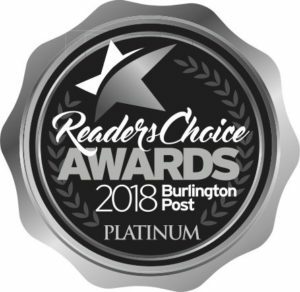 Watch the video here or click on the image below. If you decorate a space by randomly choosing furnishings & fixed elements without having an actual plan in place, it’s likely not going to come together in a way that gives you the look that you desire. You will probably also end up wasting a lot of money along the way, and that’s never a good thing. By having a plan, you will save money and ease the stress of any renovation or decorating project. Are you into these warmer colour tones that are coming back to interior design? 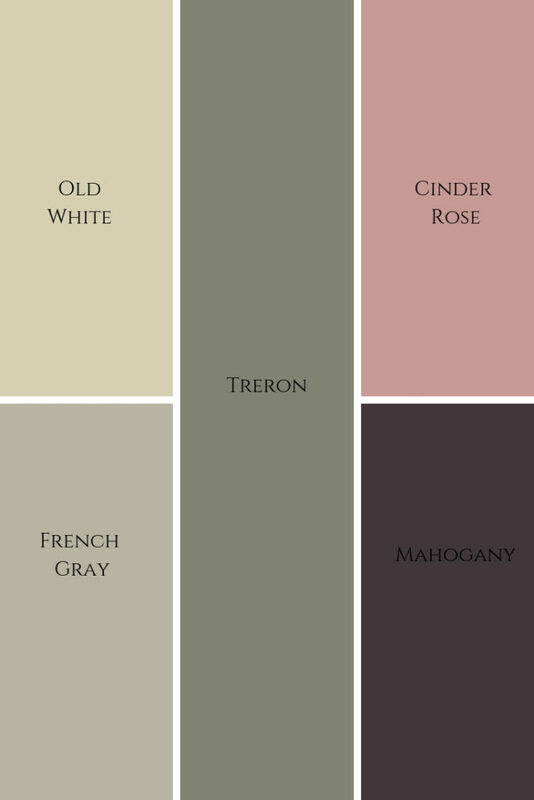 Comment below to let me know if this is a paint palette you could live with and love in your home. 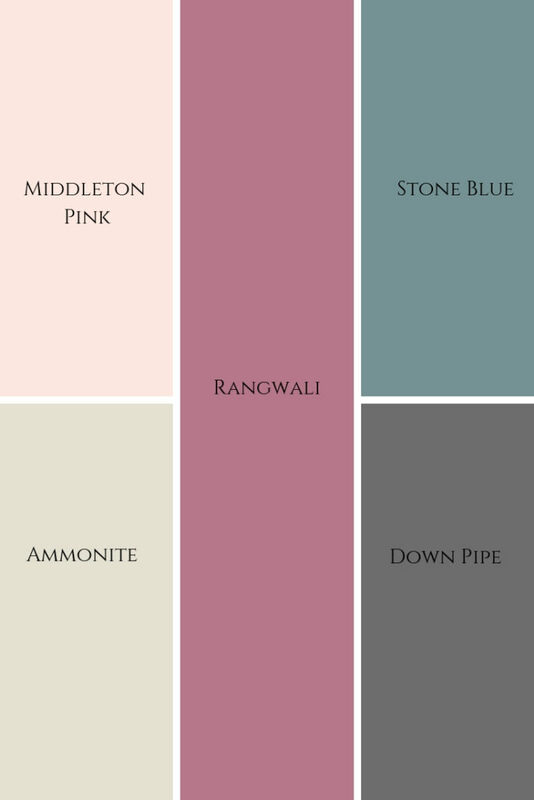 More gorgeous colour combinations from Farrow and Ball below. 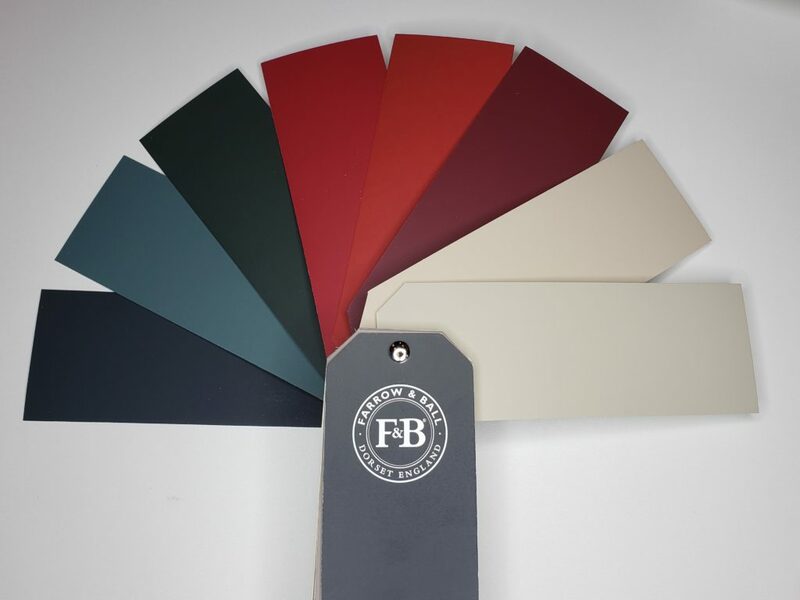 Want help planning and choosing colours for your next Interior decorating project so you don’t waste time or money? Contact me here and let’s do this! If you liked this video, you may also like this one where I disclose my best decorating tip ever! Got a question? Ask me anything! Comment below or direct message me here on Instagram.